Checks thickness, external grooves, etc. Bezel rotates for zero setting. 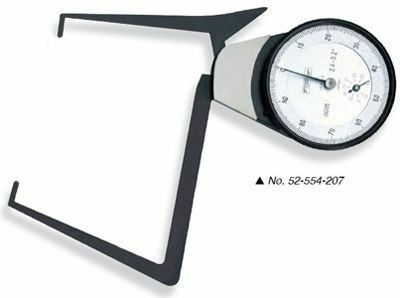 Can be set with gage blocks or micrometer standards.